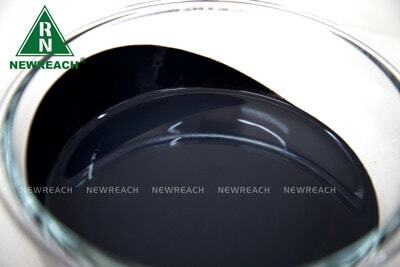 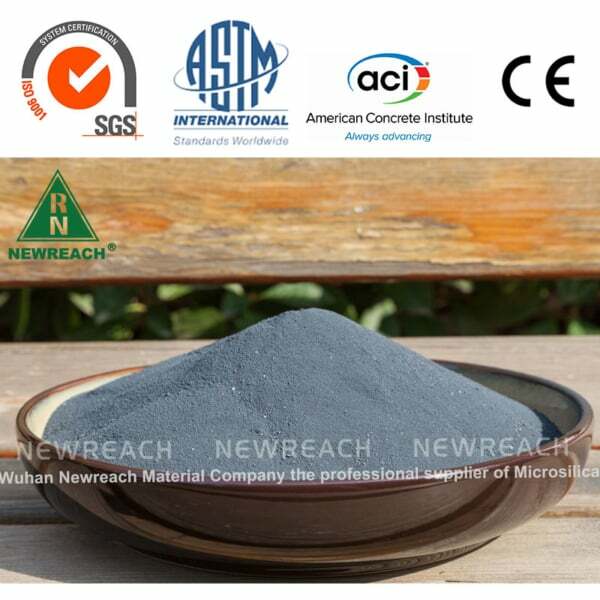 Wuhan Newreach Materials Co., Ltd. is a modern enterprise specializing in the research, production, sales and technical service of Microsilica(silica fume). 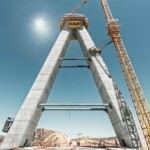 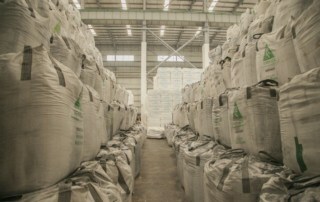 The annual output of silica fume is over 100,000 tons. 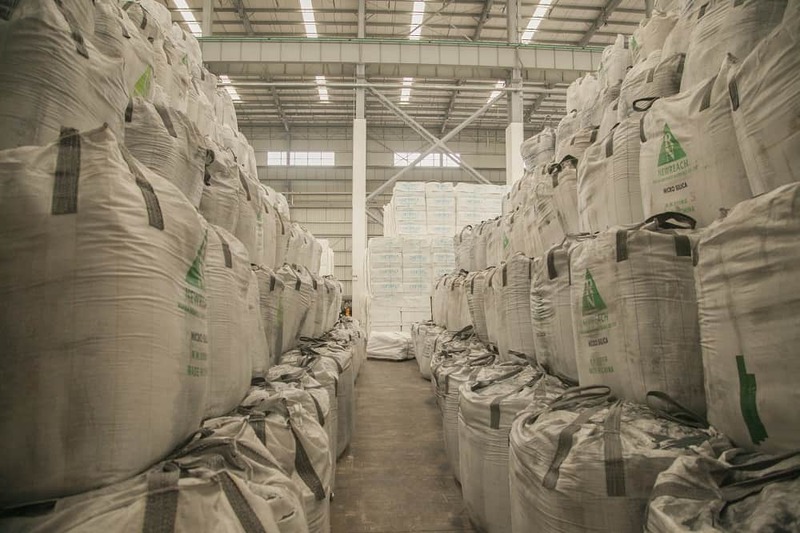 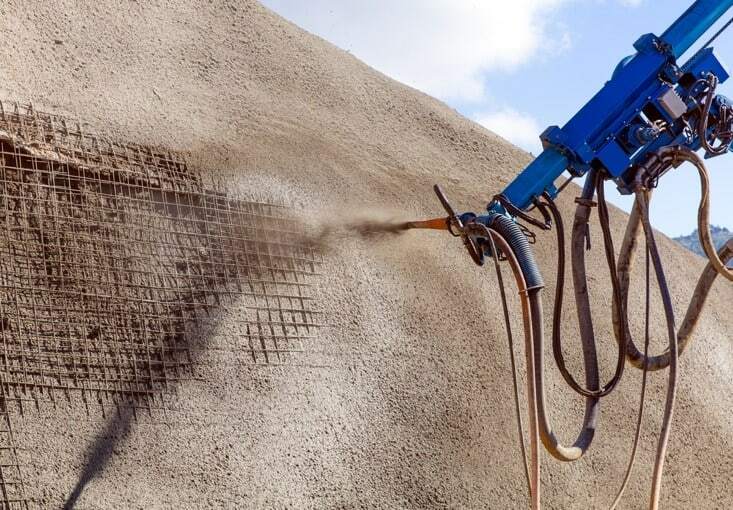 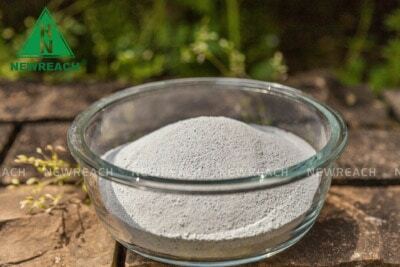 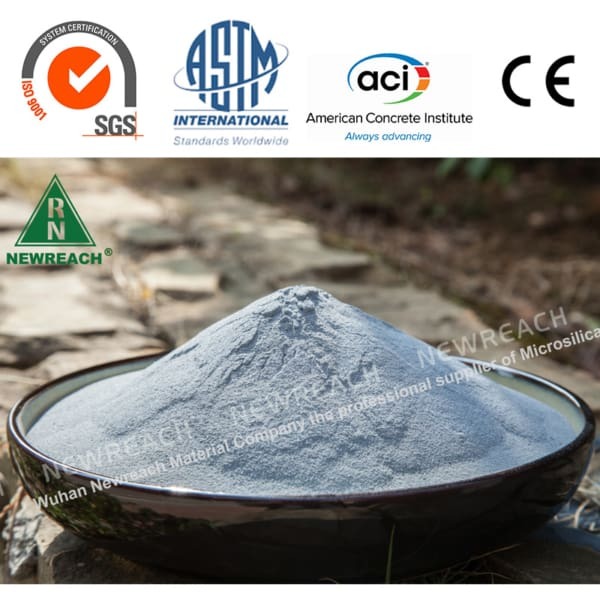 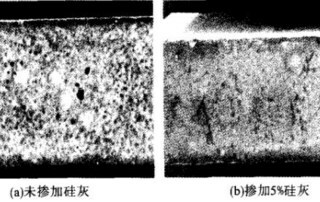 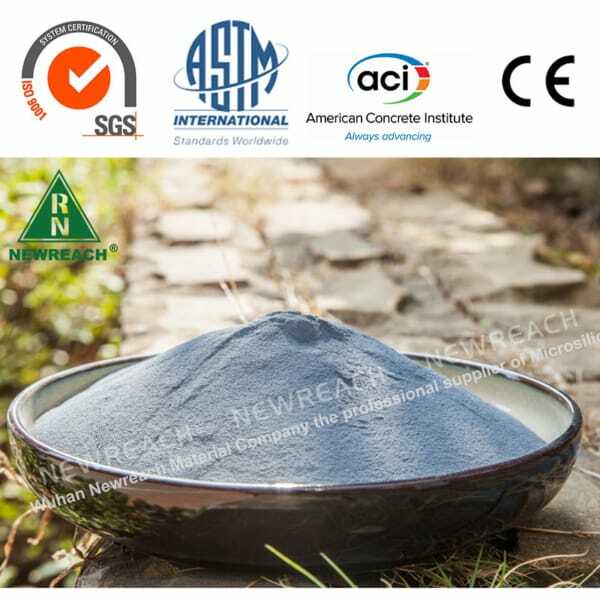 Newreach Microsilica(silica fume) is widely used in the fields including high strength concrete, high-speed rail track plate admixture, grout, mortar, thermal insulation materials and refractory materials. 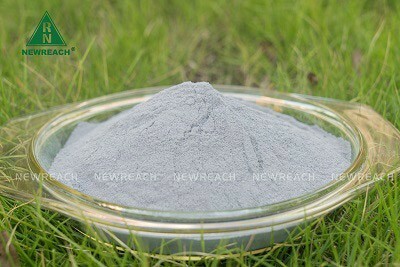 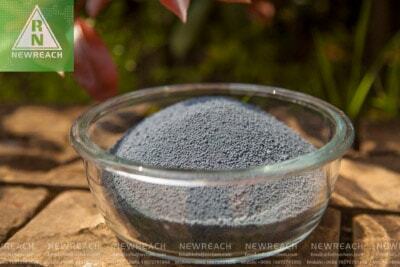 Silica fume supplier in china, Microsilica manufacturer. 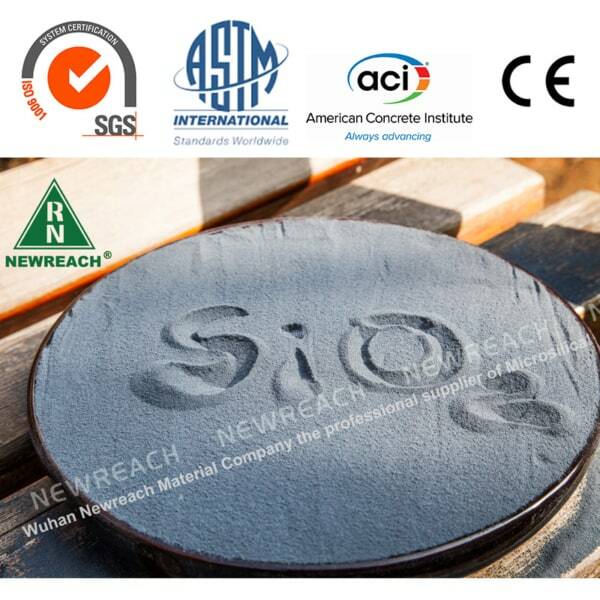 We offer all types of microsilica and guarantee the quality meets the ASTM c1240 standard. 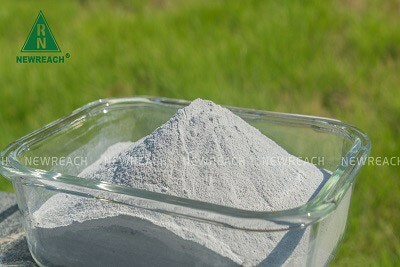 Learn more about silica fume, choose the best product and choose the best supplier. 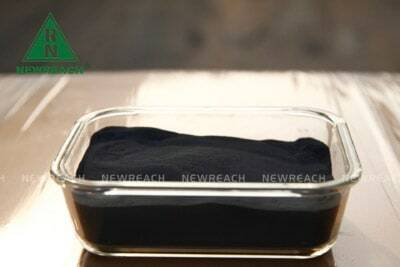 Newreach silica fume is widely applied to various fields of silica fume in the world, more and more projects are using the material, its role is widely recognized. 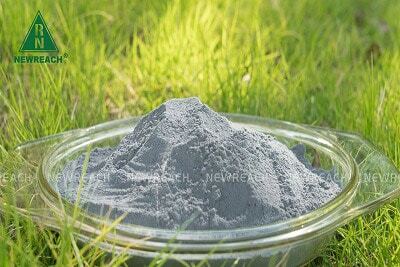 China silica fume supplier blog, introducing knowledge about silica fume, such as advantages of silica fume, density of silica fume and differences of silica fume. 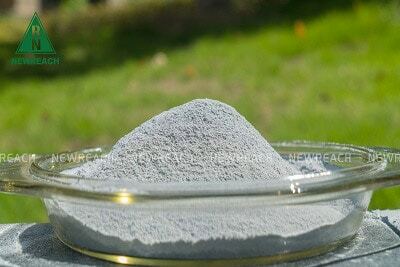 Learn about the industry development of silica fume, news from companies, and news from related concrete industries. 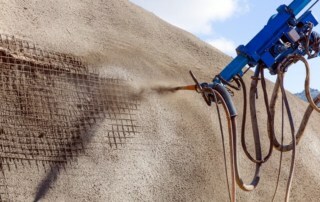 We not only provide the best silica fume, but also global transportation and full service.